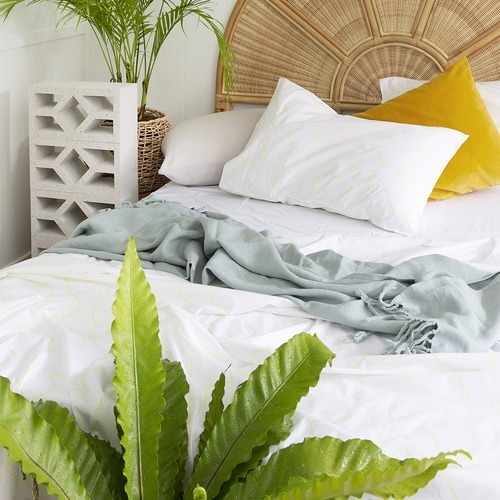 Mix and match bedding to brighten your bedroom. Inspired by the love & chaos of family life. Life isn't perfect, sometimes things get mixed up (hello odd socks!) and sometimes things just happen to match... Whatever happens, let's just roll with it! Designed with love in Brisbane, made ethically and with care in India. All of our items are 100% cotton, perfect for our climate, and use non-toxic dyes. 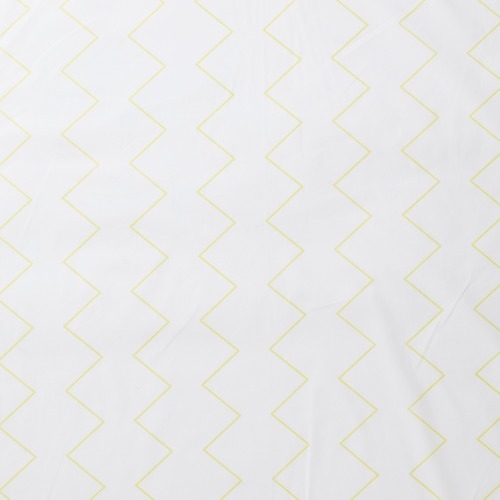 When you buy a Zig & Zag Cotton Fitted Sheet online from Temple & Webster in Australia, we make it as easy as possible for you to find out when your product will be delivered to your home in Melbourne, Sydney or any major city. You can check on a delivery estimate for the MoreThanEver Part #: Z&ZSUWHFIDB / Z&ZSUWHFIQN / Z&ZSUWHFIKG here. 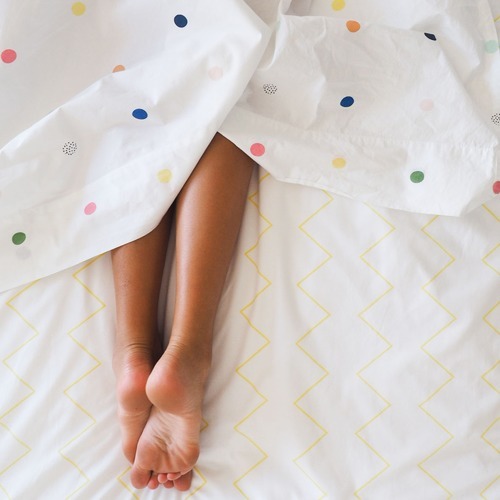 If you have any questions about your purchase or any other Bed Sheets product for sale our customer service representatives are available to help.Whether you just want to buy a Zig & Zag Cotton Fitted Sheet or shop for your entire home, Temple & Webster has a zillion things home.